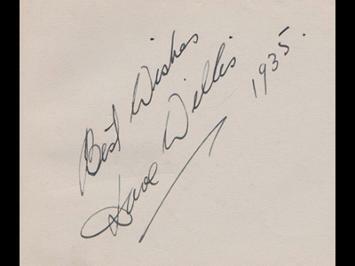 A miscellaneous collection of signed Television, Music, Film & Theatre memorabilia taken from Autograph Books & Albums. 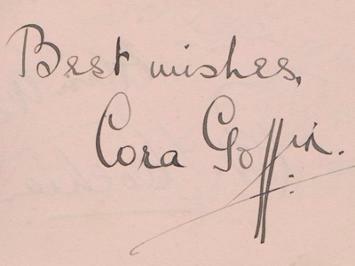 CORA GOFFIN (1902-2004) aka Lady Littler - signed autograph book page. LESLIE HENSON (1891-1967) signed autograph book page. 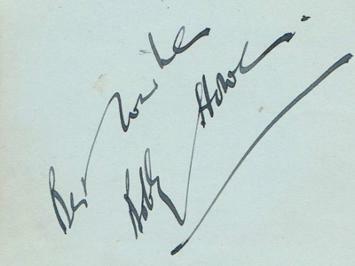 BOBBY HOWES (1895-1972) signed autograph book page. 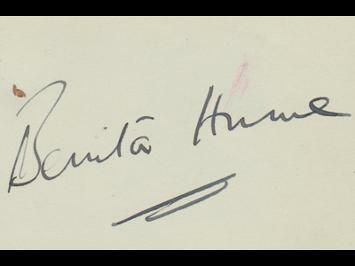 BENITA HUME (1906-67) - married to Ronald Colman & George Sanders - signed autograph book page. 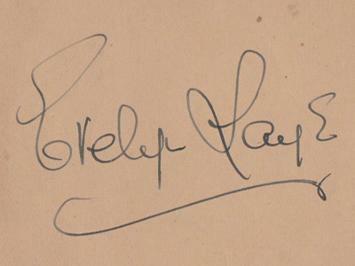 EVELYN LAYE (1900-96) signed autograph book page. 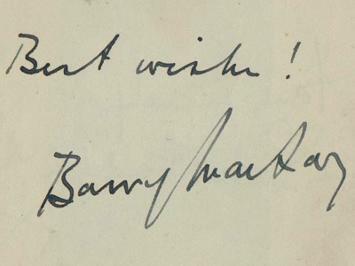 EVELYN LAYE (1900-96) signed small B&W portrait phot with hand-written message "Good luck from Evelyn Laye"
BARRY MACKAY (1906-85) signed autograph book page. 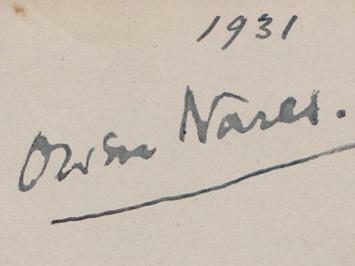 OWEN NARES (1888-1953) signed autograph book page. 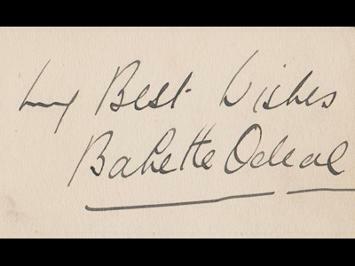 BABETTE ODEAL (1888-1953) signed autograph book page. 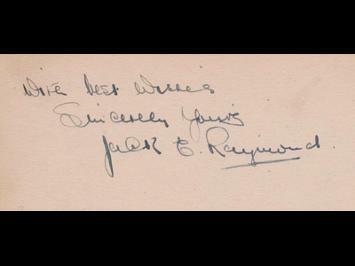 JACK C RAYMOND (1902-51) signed autograph book page. 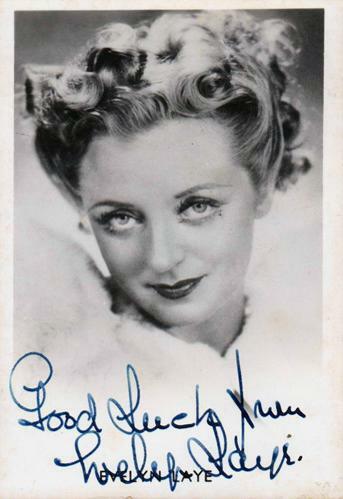 JOAN RHODES (1921-2010) signed autograph book page + signed photo of her bending an iron bar. (English Strongwoman (aka 'The Mighty Mannequin'), Stuntwoman & Wrestler: Fanny By Gaslight, Pink Panther Strikes Again, The Elephant Man, Bob Hope Christmas Show). 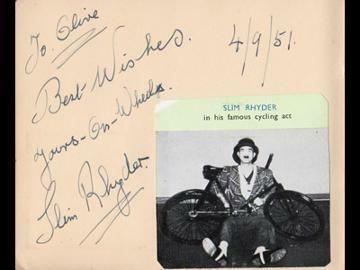 SLIM RHYDER signed autograph book page + mag pic. 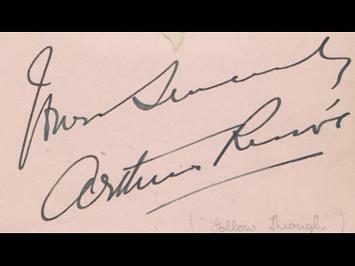 ARTHUR RISCOE (1895-1954) signed autograph book page.